Our VPK program helps children turning 4 years old get a head start with school readiness. Brain development is at its highest before age 5. So preparing your child for school in our VPK program is helping them develop better language skills. It also helps them with better social skills and fewer behavior problems when they begin school. 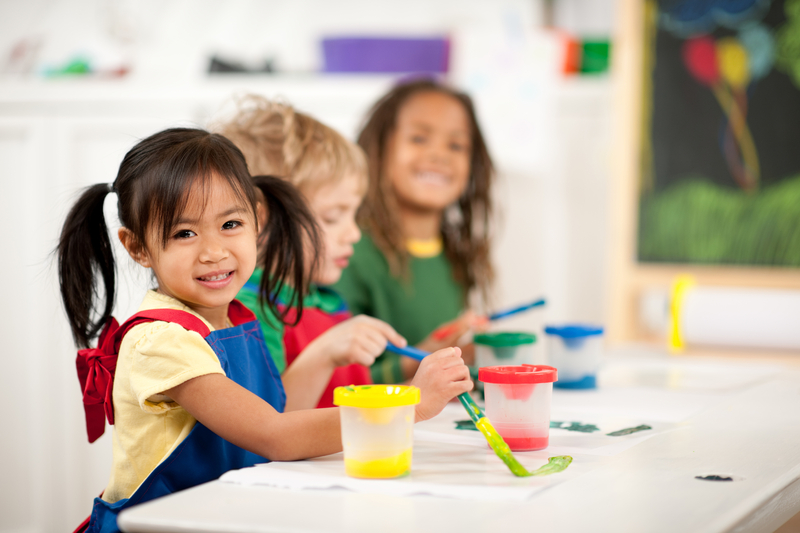 Children are also prepared for Kindergarten in the area of pre-reading and pre-math. Voluntary Pre Kindergarten (VPK) is a free program for children that are 4 years old before Sept. 1. The program goals are to prepare students to enter kindergarten. Meadows Academy is one of the premier VPK providers in the area with Gold Seal Approval from the State of Florida. Our program is from 9:00 am – 12:00 pm Monday-Friday. Parent driver’s license, water or electric bill, or lease/deed.